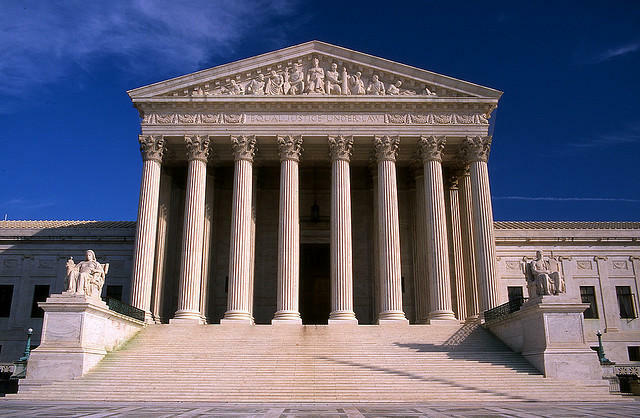 The Supreme Court opened its 2015 term this week. We speak with two local law professors about the cases the court is likely to hear -- cases involving hotly debated issues such as affirmative action in college admissions, unions, the death penalty and abortion. Our guests: Mark Graber of the University of Maryland Francis King Carey School of Law and Garrett Epps of the University of Baltimore School of Law. The White House announced last month that 10,000 Syrian refugees will be admitted to the United States over the coming year. 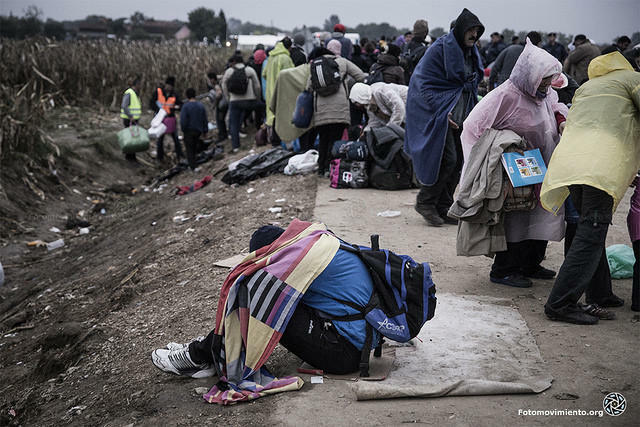 Since 2011, when civil war erupted in Syrian, fewer than 2000 displaced Syrians were welcomed into America. 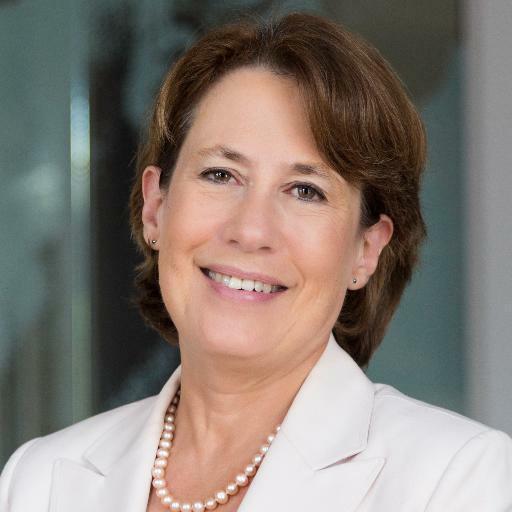 Midday host Sheilah Kast talks with Sheila Bair, the new president of Washington College, a private liberal arts school on Maryland’s Eastern Shore. We’ll cover her background in the field of finance, and get her thoughts on the student loan crisis. Plus, how do you make the transition easier for students from inner-city school? According to President Bair, it’s time for colleges to consider group admission. More than 13,000 people in Baltimore are living with HIV or AIDS, and the city has the sixth highest rate in the country of people newly diagnosed with HIV. Late last month, the Baltimore City Health Department won $20 million in federal grants to target vulnerable populations - gay men and transgender people -- and to build partnerships with community groups. We’ll find out about the city's strategy from Dr. Patrick Chaulk, assistant commissioner for HIV and sexually transmitted diseases.